A really cool thing about movie soundtracks is that they sometimes uncover artists that would otherwise not get mainstream attention. This week's featured TUNESday song was inspired by a movie I saw a couple weeks ago, yet shall remain unnamed on this family friendly blog. Let's just say Cameron Diaz and Jason Segel left little to the imagination during the movie. 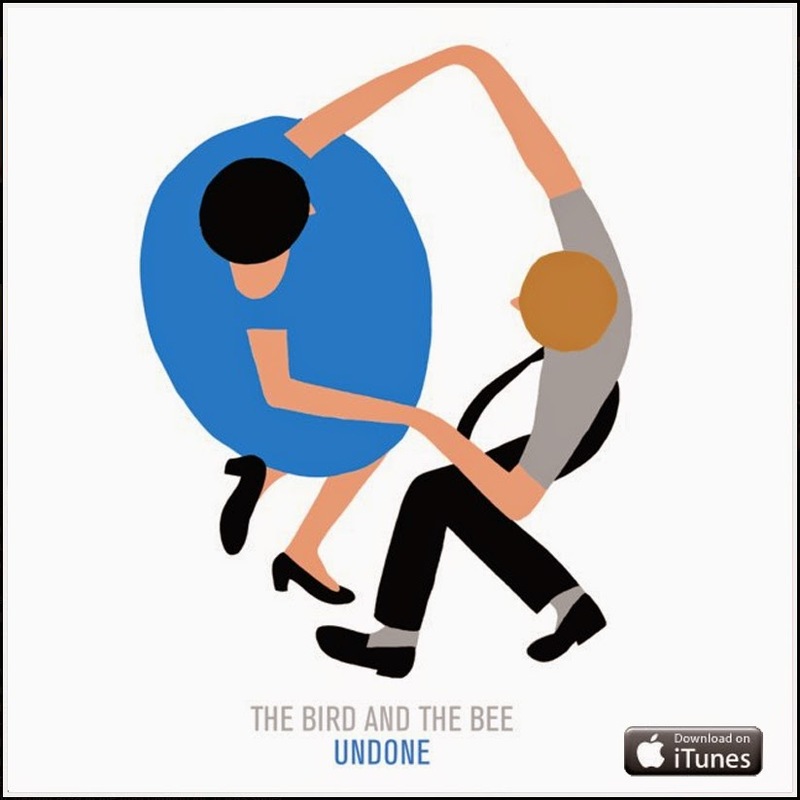 "Undone" is a light yet upbeat release from The Bird and The Bee, perfect for a workout mix or easy listening in the office. Check out the lyric video for the song below, with the single available for download on iTunes HERE.